I like to think of myself as a good judge of gear and when I was first sent a sample of a Hydro Flask water bottle when the company was in its infancy I just knew these guys were going to make it BIG! I posted a review of the Hydro Flask way back when I worked for Bootsnall and said, “The Hydro Flask is the most amazing water bottle ever!” and six years later I still agree and now I see Hydroflasks EVERYWHERE! About a year ago I picked up a Hydro Flask Coffee and Tea Flask and can say the exact same thing, this is the most amazing coffee mug I’ve ever had. For one, I love the sleek design and the fact that it is available in a 12 ounce size (perfect for cappuccinos and if I have anymore than 12 ounces of coffee at a time my head will explode). Secondly, the flask keeps coffee hot, but almost too hot since I need to leave the lid off if I ever want to be able to drink it. And thirdly, the stainless steel amazingness doesn’t even hold the coffee flavor so you can fill with water or wine 🙂 without any lingering grossness. If I had to come up with a criticism it would be the lid, but I’ve never met a reusable mug lid I’ve liked. I always end up with a coffee stained nose since the lid plug touches my nose when I take a drink (but maybe I just have a big nose!). You also need to keep an eye out for the rubber gasket inside the lid that keeps the lid sealing tight, I’ve almost lost mine a few times while cleaning. 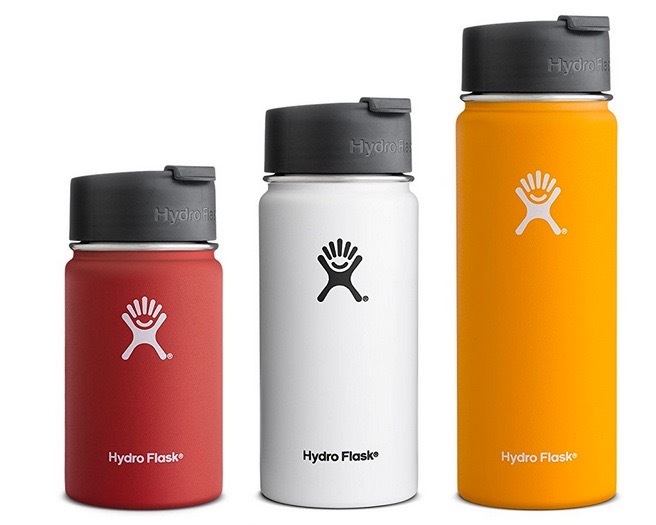 The Hydro Flask Coffee and Tea Flask comes in three sizes: 12 oz, 16 oz, and 20 oz and a ton of a cute colors. The lid can be interchanged with other wide-mouth lids like the wide-mouth straw lid. A fantastic gift idea for any coffee lover and I’d personally love one in every size! 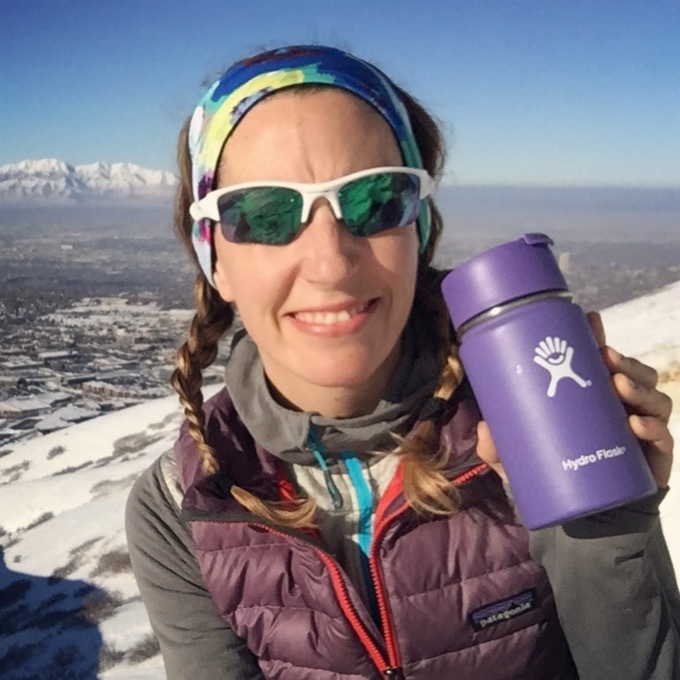 Directly from Hydro Flask – Buy 2 bottles, get free shipping!